If a curious observer wanted to stop to decipher life in Mexico City at any time in its history, he or she would most likely choose the corner that today occupies the Monte de Piedad. 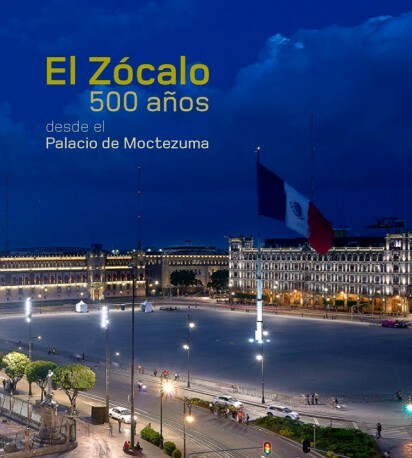 Not only because its windows look towards the cathedral and the Plaza Mayor, but because it is the place where Emperor Moctezuma chose to erect its palace and gardens, and the one where, after the fall of Tenochtitlan, the conqueror Hernán Cortés built the first church of the American continent. 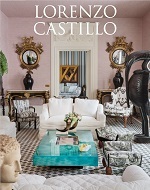 The pages of this large format book allow time travel and, from the norforth angle of the Zócalo, to witness ceremonies, carnivals, battles, catastrophes, parties and discreet scenes of everyday life through the pen of the specialists Alejandro Alcántara, Antonio Rubial, Leticia Mayer, María Dolores Lorenzo and Claudia Itzkowich. 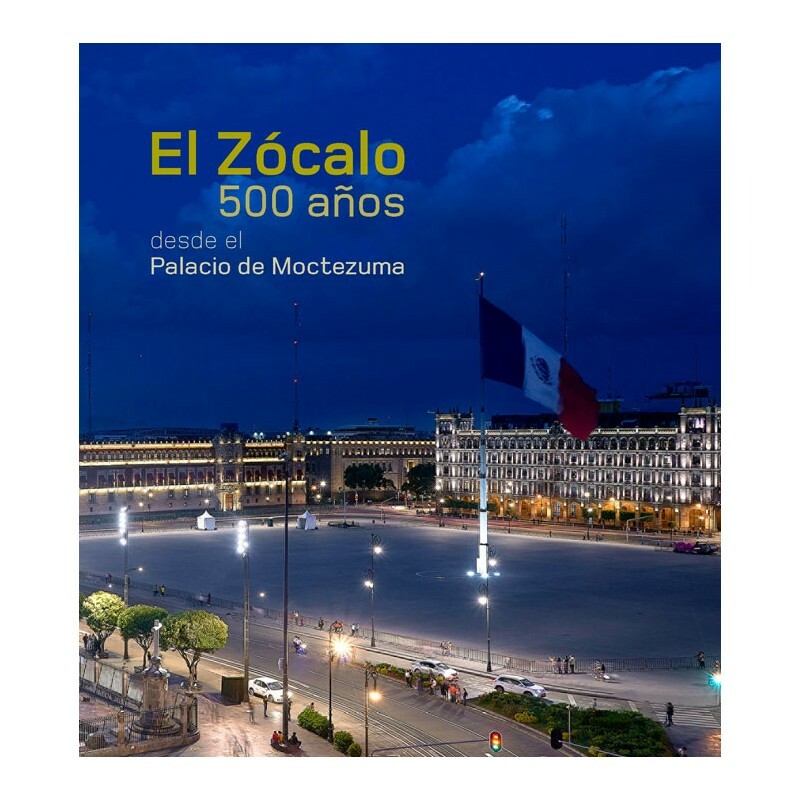 Likewise, the iconographic research gathers codices, maps, documents, paintings, engravings and photographs to complete an unprecedented mosaic of life in the heart of Mexico City in the last 500 years. Claudia Itzkowich. 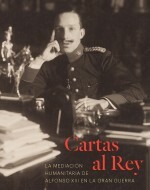 Alejandro Alcántara. Antonio Rubial. Leticia Meyer. María Dolores Lorenzo.